PHP Developer | M-STAT S.A.
M-STAT is seeking an enthusiastic and talented Junior PHP Developer to join its web development team and work on exciting new and existing projects. 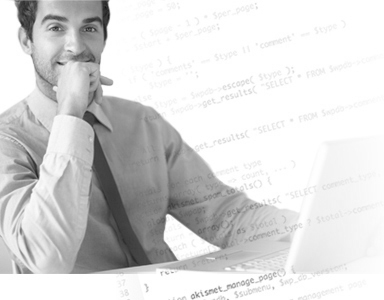 Work on the design and the development of complex web applications. Produce organized, efficient, maintainable and scalable code. Contribute to application development planning, implementation and testing. Familiarity with the Laravel framework. Experience in version control systems (Git). Excellent use of the English language. Analytical thinking and problem solving skills. Results oriented and can-do attitude. Familiarity with REST API development. Familiarity with the Vue.js framework. Involvement with high profile projects. Opportunities in a dynamically growing environment. You could be our next Junior PHP Developer!